Memphis News and Events | Memphis Flyer | Image Archives | South Main Sounds Blues Night! 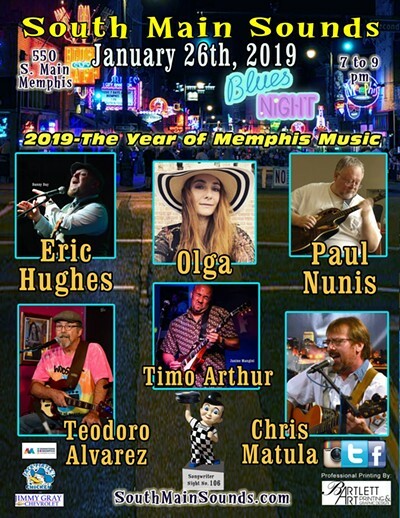 South Main Sounds Blues Night! "William McGregor Paxton and Elizabeth Okie Paxton: An Artistic Partnership"